Psyllium husk is used primarily as dietary fiber to relieve the symptoms of constipation and mild diarrhea, occasionally as a food thickener. Research has shown that Psyllium consumption decreases blood cholesterol levels in people with high cholesterol and decreased blood glucose levels in people with type 2 diabetes. 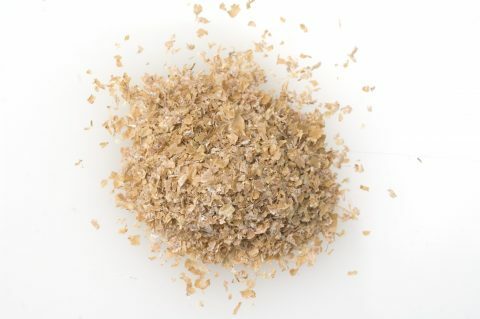 Psyllium or ispaghula , is the common name used for several members of the plant genus Plantago, whose seeds are used commercially for the production of mucilage. The plant from which the seeds are extracted tolerates dry and cold climates; It is grown mainly in the north of India.